Ncell will get additional spectrum in 900 MHz and 2100 MHz from the spectrum auction process. As Ncell only asked for additional frequency in 900 MHz and 2100 MHz, NTA had called for the auction of those bands for the second time. There was no any application for the second time. So, if Ncell fulfills all the technical requirements for the auction, NTA will provide the spectrum. NTA, the regulator had called for the spectrum auction in the residual frequency of 900, 1800 and 2100 MHz bands. For which, Nepal Telecom and Ncell participated for 1800 MHz band. Whereas for 900 and 2100 MHz, only Ncell applied. As there was a single application for 900 MHz and 2100 MHz from Ncell, NTA extended the deadline till Chaitra 11. Now also, there are other applications for the same. 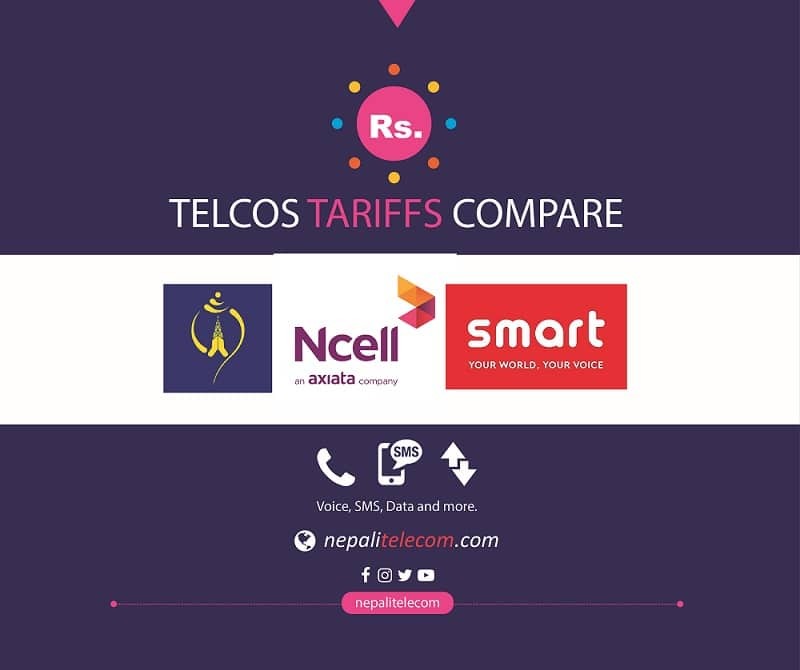 So, it is highly likely that Ncell will get the additional spectrum as per their bid price. Acording to NTA spokesperson, NTA will evaluate all the criteria of the application as put by Ncell. Based on which, they will decider whether to provide the spectrum in 900 and 2100 MHz or not. ALSO READ: NTA calls for spectrum auction in residual bands of 900, 1800 and 2100 MHz. Nepal Telecom applied for 1800 MHz only while Ncell applied for all three bands. There is only 3 MHz of residual frequency in 900 MHz band. So, Ncell could get all of that 3 MHz which they could use for either 2G or 3G technology. 900 MHz is best suited for mobile service coverage in rural areas. Find the base price of the spectrum band here. For 1800 MHz, 16 MHz frequency is left over, all of which will be awarded through auction as two operators applied. Telcos prefer 1800 MHz for GSM and 4G LTE technology. For 2100 MHz, there is 40 MHz of residual frequency. NTA can assign a maxmium of 15 MHz in this band which is used for 3G technology. So, Ncell will get 2X5 MHz more in 2100 MHz spectrum.